We represent individuals and families in Fort Myers and Cape Coral, Florida and throughout Lee, Hendry and Glades Counties in a range of criminal defense, marital and family matters. If you or a loved one is in need of legal representation please call the office to schedule a consultation. We are ready to answer all your questions regarding your legal rights and options. 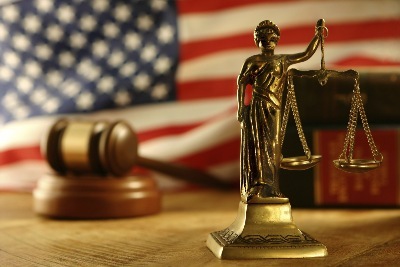 We are dedicated to providing competent, honest and compassionate legal representation. We are a client centered practice providing zealous representation for all criminal charges and a variety of family-related matters and domestic relations.